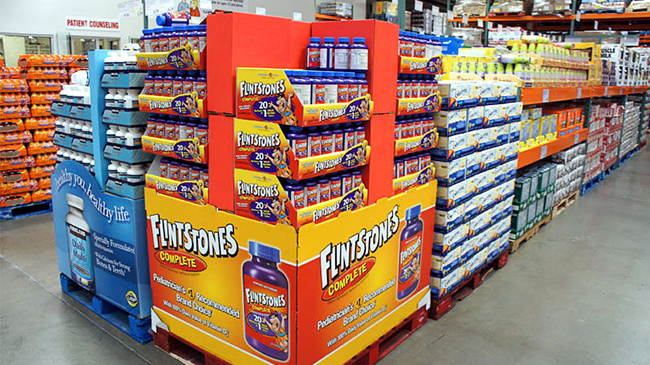 Pop Displays (Pallet Display) is a marketing tool that comes with the development of POP advertising. It has the advantages of green environmental protection, convenient transportation and rapid assembly. It is placed in the sales place and can play the role of displaying goods, conveying information and promoting sales. The use of Pop Displays (Pallet Display) has prevailed in Europe and the United States. The beautifully printed Pop Displays (Pallet Display) has been widely used in foreign countries, and is widely used in food, daily chemicals, home appliances, wine and other industries. Many packaging companies in Europe and America also believe that the production of Pop Displays (Pallet Display) can enhance the technical level of the enterprise and the sales ability of the enterprise. In Europe and the United States, Pop Displays (Pallet Display) is a very high value-added product, with a large number of users and manufacturers. However, the use of Pop Displays (Pallet Display) in Europe and the United States is already very common, but it is still in its infancy in China. The mainland began to do Pop Displays (Pallet Display) around 2000. 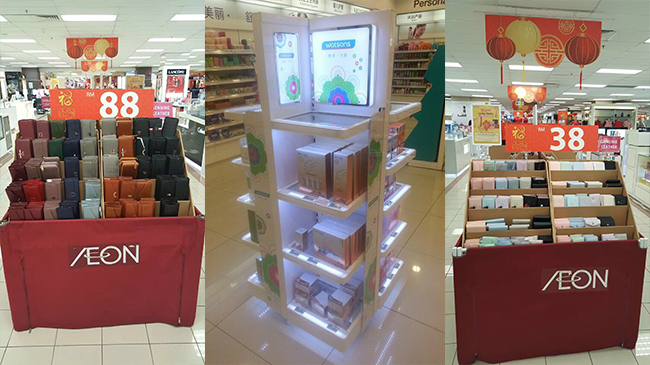 At that time, only three paper products factories in the more developed packaging area in Guangdong designed and produced Pop Displays (Pallet Display). In recent years, it has developed rapidly, mainly in Beijing/Shanghai/Guangdong; the scope of application is also wider and wider. Now some brand customers have used Pop Displays (Pallet Display) as a regular promotional item in the system. Whether it is a new product launch or a holiday promotion, it has achieved good results. It enhances the brand image in the store, creates a festive atmosphere, and increases sales. , very helpful.